I'm frustrated with my colouring! Feedback needed! 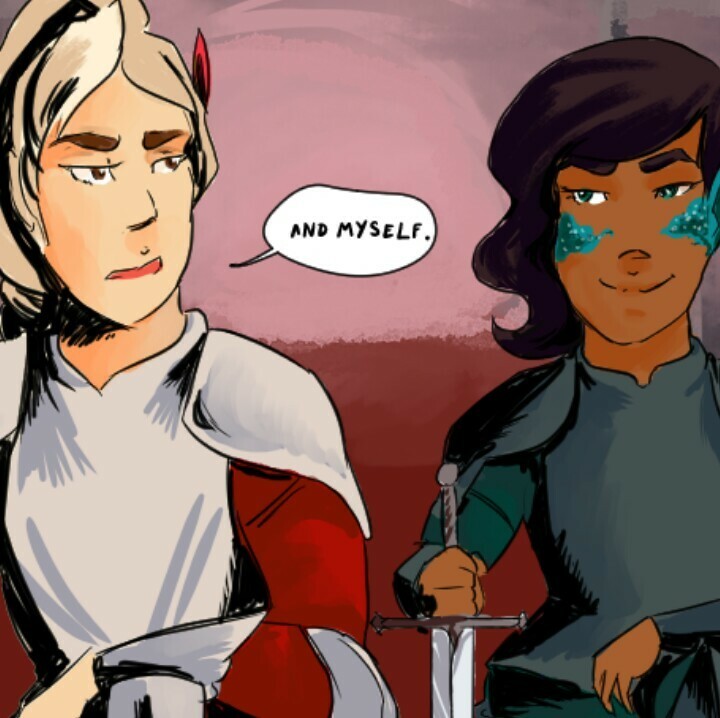 Basically I hate colouring, so I'm making myself do a full colour comic to get better at it. Does anyone have any suggestions for making it look nicer? My comic lives here - I'm probably going to dial down the painterly style in future, just because I don't love how it looks - eg blurry and messy. But, the only way to improve is to do. And ask for constructive feedback. Have at me! You can go to youtube, many digital artist will teach you how to coloring. I did try to color and I also hate coloring as well. You just need to practice more on coloring. I think you can use stronger contrast or more defined edge for the shading, mostly paintings look blurry because they pick color too close to the base or don't define hard edges of a shadow. It would also be nice if you learn more about shading (it kind of looks like either scribbled lines or blurred gradients at this point), I think it is the real game changer in your case. Thank you so much! I had the belated thought to swap it to greyscale after you said "contrast" and damn. That's one of my issues for sure! That and I need to block shapes before I get too hung up on the details maybe. Coloring becomes more fun when you let yourself go a bit crazy. Good luck! Something I'm noticing with your colors is that they're not really a unified 'palette', a lot of comics have this problem. Something that you can do that may help see this for yourself is to use something called a low opacity 'gradient map' to look at your work through. I'm most familiar with Photoshop, but lots of other programs have this feature. It basically maps your colors to a single gradient, which you choose. Pick a shadow color for the darks, then pick a highlight color for the lights, and experiment turning up and down the opacity on the gradient map and looking at your underlying artwork. The colors that fit the least will easily stand out so you can see them. Then you can either edit the colors, or simply find a sweet spot on the gradient map opacity and use it to unify things. anyways, that's a trick I use when I'm having a tough time with colors. Thanks for the advice, everyone - I'm colouring some new pages and they already look a million times better. Honestly, I’m not much of a color person myself, but you can never go wrong in visiting the color wheel. 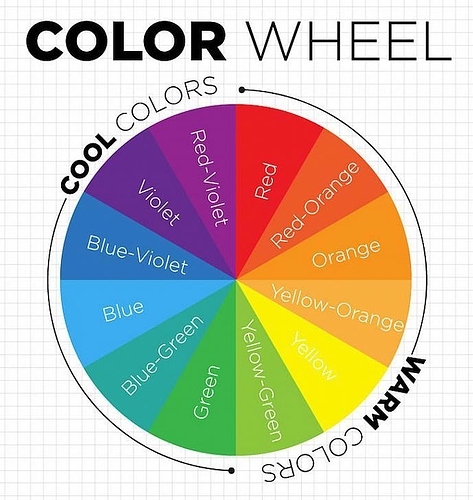 Once you practice more, your perception of color gets better and you’ll know what looks nice and what looks yuck, but for now, the color wheel is there as your cheat sheet. Just experiment- compliments look good, triads, etc. you can branch out from there, but it’s a good start. The best coloring advice I've ever been given was to change your shadow color. You seem to just go darker/more saturated in your shadows a lot. Shifting toward a different color (depending on your light) an make a world of difference. Typically you will want to push into the cool range (blues and purples) for a more natural look. But other colors can make for some really awesome dramatic effects.